A couple of weeks ago over dinner, Troy Tang and I discussed some of the fundamental problems facing PulpRev. 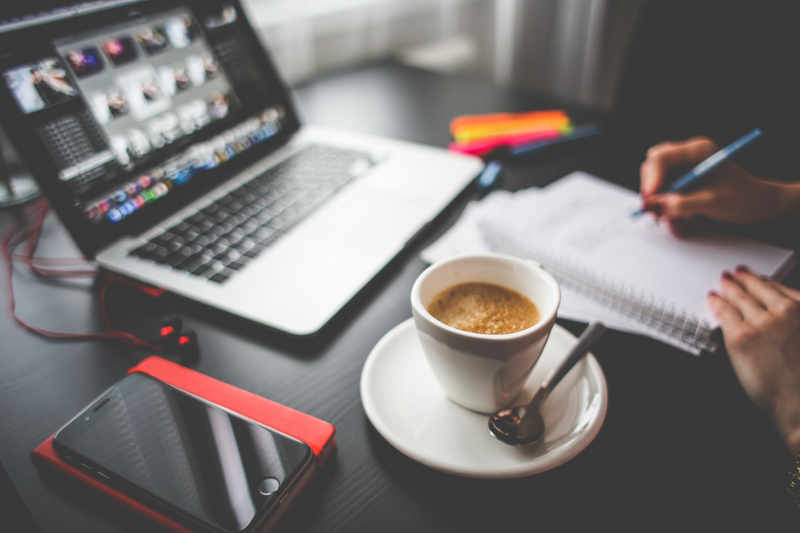 PulpRev makes for a fine umbrella term for writers to rally around, but every writer has different ideas about the direction of their own writing. This makes it hard for people to define what, exactly, is PulpRev, and this affects the brand’s long-term visibility. Troy brought up the example of queer SFF. The moment you see the term, you can tell what it’s about: science fiction and fantasy stories where queer characters play a central role. This clear and coherent branding makes it easy for readers looking for queer SFF to find such stories, allowing the genre to seize market share. Contrast this with PulpRev. What is PulpRev? We’re still trying to figure that question out for ourselves. Without strong branding, the long-term commercial viability of the PulpRev brand is in doubt. One of the defining traits of the old pulp stories is the casual blending of science fiction, fantasy, horror and other genre tropes. Indeed, what is called SFF today came after the age of pulps. 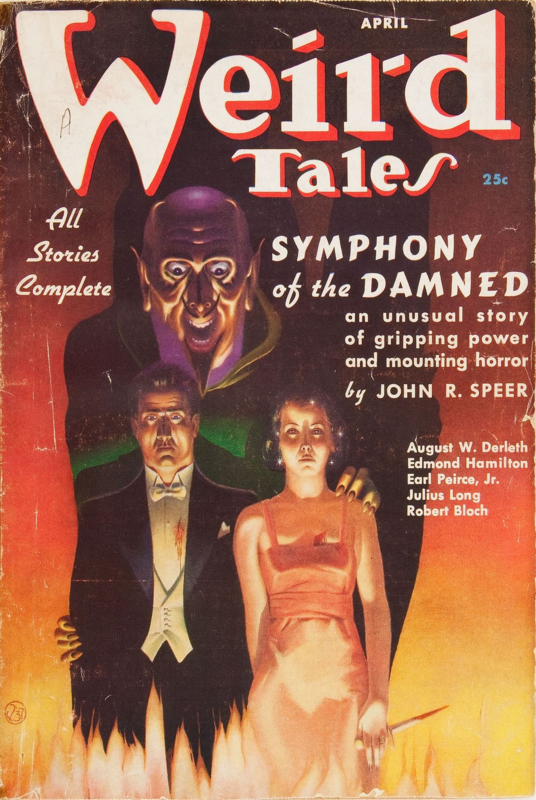 Back then, such stories tended to fall under the category of ‘weird tales’. Thus, we have stories about a Confederate veteran whisked away to a Mars inhabited by many species of sentient humanoid life; an expedition to the South Pole stumbling across the ruins of an elder race millions of years old; or a wanderer who plunges into the heart of darkest Africa to do battle against evil men and diabolical monsters. While such blending exemplified the unfettered reaches of the human imagination, it wouldn’t work today. Blame Amazon. Amazon shelves books strictly by genres. Its algorithms point customers to books other customers have also bought, on the reasonable assumption that those also-boughts would fall within the same genre and be of interest to the reader. It’s an open secret among the indie writing community that to ensure your career takes off, you need to write for the super-readers who voraciously consume books within their favourite genres. But these super-readers don’t read outside their genres. Not in any meaningful number. And pulp-style genre-blending is completely at odds with Amazon’s algorithms. This leads to a wicked problem with two potential outcomes. Firstly, a PulpRev author may insist on writing a genre-blending tale and publish it on Amazon. But the keywords he uses point to vastly disparate genres, and therefore widely separated audiences. With so many elements from so many genres, the story doesn’t completely satisfy the wants of any of these audiences. The story then languishes in the pits of the Kindle Store forever. Alternatively, a PulpRev author may choose to write to a single market. He uses well-known genre tropes and expectations, and places his own take on it. Audiences love it, the story becomes successful… but there is nothing in the story that carries the distinct genre-blending signature of old-school pulp fiction. Thus, the brand remains obscure. PulpRev authors face the dilemma of choosing between PulpRev or boosting their own career. The simplest solution would be for Amazon and other major retailers to list ‘Pulp’ as a major category to classify books, but until that day, writers have to work with what they have now. The answer is to take a third option. Troy argued that old-style pulp fiction can’t work today. The works of Robert E Howard and H P Lovecraft drips with racial theories and stereotypes; they might be fine for audiences of their day, but they won’t fly with modern readers. Likewise, science has advanced by leaps and bounds since the early 20th century. It will be extremely hard to justify the existence of alien cities in the Antarctic, a second Earth waiting under the surface of the known world, or the remnants of long-disappeared empires lurking in unexplored jungles. At least, not in a tale set on modern-day Earth. On a more practical level, pulp-style genre-blending isn’t going to take off in the modern marketplace. And that’s fine. We don’t have to perfectly imitate the pulp grandmasters. What PulpRev can do is to study from the masters and apply these lessons to today’s circumstances. Different readers will draw different conclusions from different writers, and create their own unique aesthetic to match. Writers drawn to Robert E Howard-style writing will focus on punchy prose and kinetic action scenes. Those who read Chandler and Hammett can learn much from characterisation and dialogue. Disciples of H P Lovecraft will ponder the horrors that lurk in a limitless universe, expressed in dense prose. When someone who loves the Lensman series compares notes with someone else who enjoys Jack Vance, they will discover they are drawn to different elements of the stories. But that means there won’t be a single definitive PulpRev aesthetic. So, then, what is PulpRev? We can say PulpRev is a patchwork of different schools of thought about the art of writing, united by a common framework. We write fast, punchy stories that entertain the reader. We write quickly and produce as many books as humanly possible, without lowering our standards. We don’t consider ourselves limited by genre tropes. Most of all, we focus on writing. Not personal politics, purity testing, social activism, diversity or other cancerous political practices or dogmas that plague other writing groups. Our focus is, and has always been, the creation of simple stories, told well, that honour those who came before us and entertain our readers. Regardless of the personal tastes of individual authors, this work-centric approach binds us as a community. With this emphasis on doing the work, no matter which direction PulpRev takes or how many schools of thought emerge, the PulpRev umbrella will be large enough for all of us. My preference has always been high-octane action and adventure mixed with dense worldbuilding and authentic tradecraft. If you like stories like that, check out my latest novel Hammer of the Witches. Late, but an excellent summation of the conversation, and more accurately put than I remember. Your conclusions are naturally correct. Thanks for taking the time to remember all that!